The scandalous true story of Mary Boleyn, infamous sister of Anne, and mistress of Henry VIII. Mary Boleyn, 'the infamous other Boleyn girl', began her court career as began her career as the mistress of the king of France. Francois I of France would later call her 'The Great Prostitute' and the slur stuck. The bete-noir of her family, Mary was married her off to a minor courtier but it was not long before she caught the eye of Henry VIII and a new affair began. Although a bright star at Henry's court, she was soon eclipsed by her highly spirited and more accomplished sister, Anne, who rapidly took her place in the king's heart. However, the ups and downs of the Boleyn sisters were far from over. Mary would emerge the sole survivor of a family torn apart by lust and ambition, and it is in Mary and her progeny that the Boleyn legacy rests. While there have been many historical fiction books written about Mary, most famously The Other Boleyn Girl, this appears to be the first straight-up biography of Mary in years. I have no idea whether or not this book will be released in the States or not. I hope so, although since it was just published in the UK, we may not get it for several months. Another interesting book I found was this one about Lady Jane Grey and her sisters Katherine and Mary. Everyone has heard about Lady Jane Grey, the 9 day Queen, but her sisters were also put under pressure because they were so close to the throne. The dramatic untold story of the three tragic Grey sisters, all heirs to the Tudor throne, all victims to their royal blood. Lady Jane Grey is an icon of innocence abused. Remembered as the 'Nine Days Queen', she has been mythologized as a child-woman sacrificed to political expedience. But behind the legend lay a rebellious adolescent who became a leader, and no mere victim. 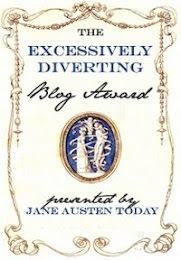 Growing up in her shadow, Jane's sisters Katherine and Mary would have to tread carefully to survive. 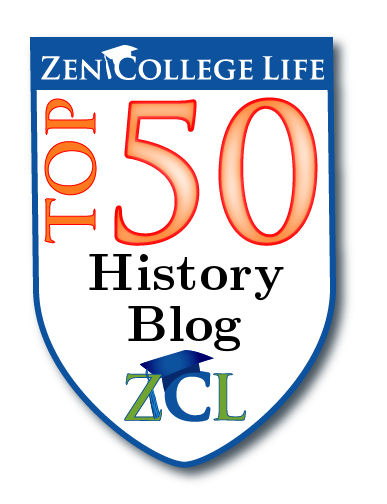 The dramatic lives of the younger Grey sisters remain little known, but both women became heirs and rivals to the Tudor monarchs, Mary and Elizabeth I. To gain Queen Mary's trust, teenaged Katherine ignored Jane's final request not to change her religion, only to risk her life with a marriage that threatened Queen Elizabeth's throne. While Katherine's friends fought to save her, the youngest Grey sister, Mary, stayed at court. Though too poor and plain to be significant, she looked set to escape the burden of her royal blood. But then she too fell in love and incurred the Queen's fury. 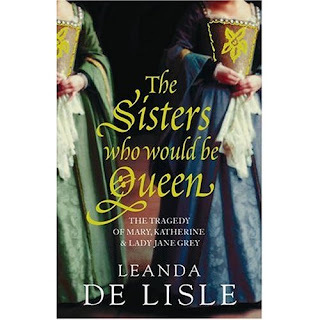 Exploding the many myths of Lady Jane's life, and casting fresh light onto Elizabeth's reign, acclaimed historian Leanda de Lisle brings the Grey sisters' tumultuous world to life: at a time when a royal marriage could gain you a kingdom, or cost you everything. 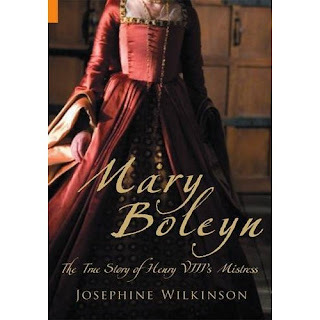 Another interesting book is one on Henry VIII's mistresses. I'm intrigued by this book because apart from Mary Boleyn and Bessie Blount, I haven't been aware that Henry had that many mistresses compared to say Charles II who pretty much populated Restoration England with his children. So there you have it, some of the new Tudor books that are out now in the UK, and hopefully will be published in the US. 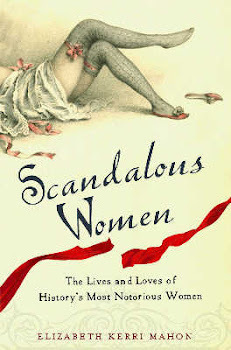 I will hopefully be reviewing them here on Scandalous Women, and I will be adding them to my widget. The Mary Boleyn book is available in the US through Amazon (as of last month). 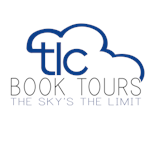 The de Lisle book will be released in the US on October 13, 2009. Thanks Feanor, I need to get that book. I think it's out in paperback. Thanks Daphne for the information abou the Mary Boleyn. Ah the money keeps rolling out on every side to paraphrase Tim Rice.